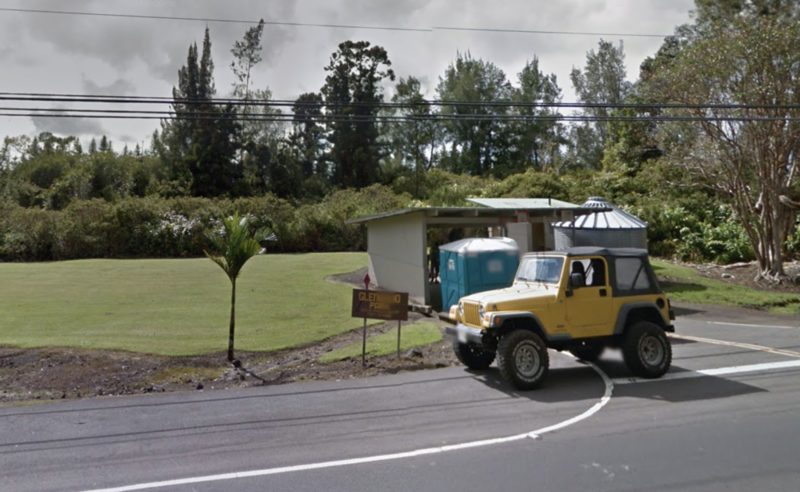 The Hawai‘i County Mayor’s Office announces that the Hawai‘i County Department of Parks and Recreation is informing the public that the restroom facilities at Glenwood Park have been temporarily closed due to theft of the potable water catchment tank cover, damage to the tank, and possible contamination of the system. 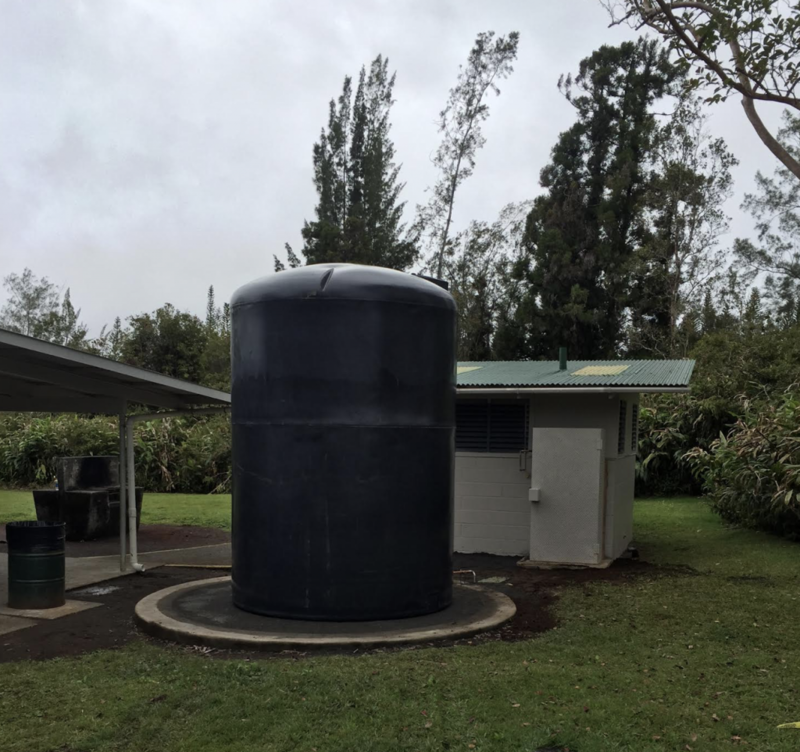 Once the system has been repaired and the water deemed safe, the facilities will re-open at the park, which is located off Highway 11 in Puna. 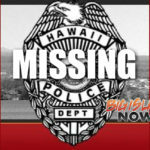 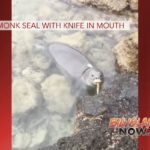 If anyone has information about this incident, please contact the police non-emergency number at (808) 935-3311. 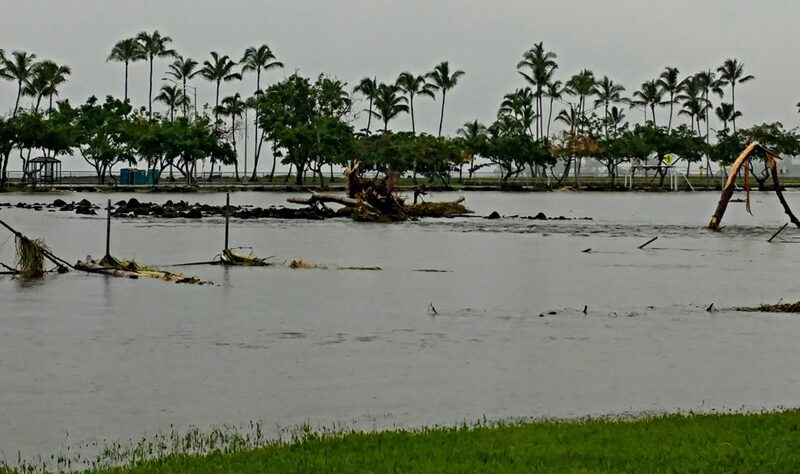 If damage or vandalism is found at any of your parks and beaches, please inform Parks and Recreation as soon as possible at (808) 961-8311.